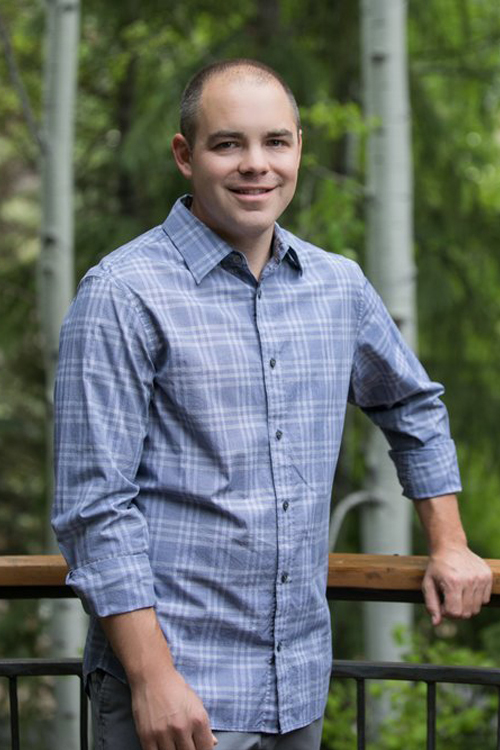 The team at Uprooted Events is comprised of Vail hospitality veterans and their black book of the area's best servers and local food purveyors. Each event is personally overseen on three fronts: outstanding FOOD & Beverage, exceptional service, and precise logistics management. Co-owner Sam (Samantha) Biszantz has both a degree in Economics and Hospitality Management and years of experience in the hospitality industry. 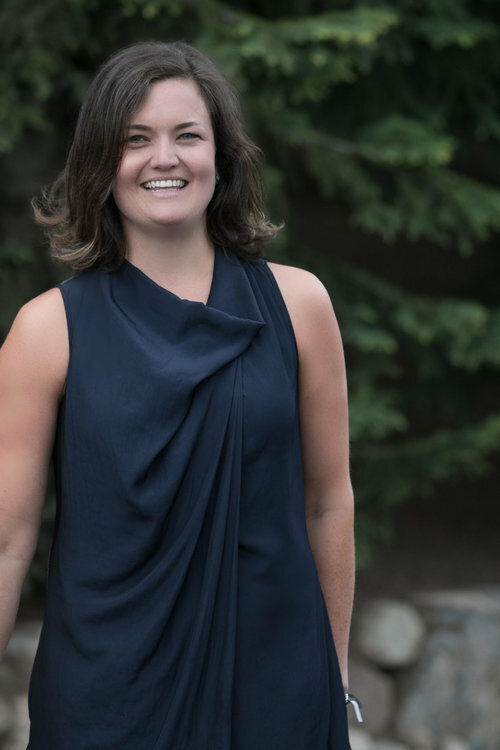 She and Matt Limbaugh conceived UpRooted Events when they realized a need for more options for unique catering in the Vail Valley. Sam oversees operations, marketing and finances. She is also the co-owner of Root & Flower bar in Vail Village. Commonly referred to as Carmen San Diego, she loves to travel but is happy to call Vail home. Co-owner and Executive Chef Matt Limbaugh’s culinary approach is one of constant inspiration, which perfectly complements the adaptable nature of UpRooted Events. A veteran of some of Vail’s most recognizable eateries, his passion is really working with private clients to conceive inventive menus. Frequently found with a margarita after hours, this self-proclaimed python sticks to the simpler things in life, as in most likely by a campfire somewhere in the woods when not plating dishes. Joe moved to the area from a “little village in Suffolk [England] no one’s ever heard of” in 2011, and has quickly left his mark on the valley with his mixology skills, and his infamous double-handed cocktail shake. He has bounced around between Portland, Oregon, Denver and London, taking inspiration from the best bars in the world, and recreating their best elements in Vail. Joe serves as a consultant for our beverage catering with a personal touch, getting to know the likes and wishes of each client.